I met Kevin and Stacy just weeks before their wedding referred to me by the parents of Chris and Casey, a couple who’s wedding I recently photographed. As luck would have it, I had a cancellation for the very same day – it was meant to be! If you’ve read through any of my blog entries, you know that I L-O-V-E my job. I love photographing weddings and find the energy between a couple on their wedding day infectious. 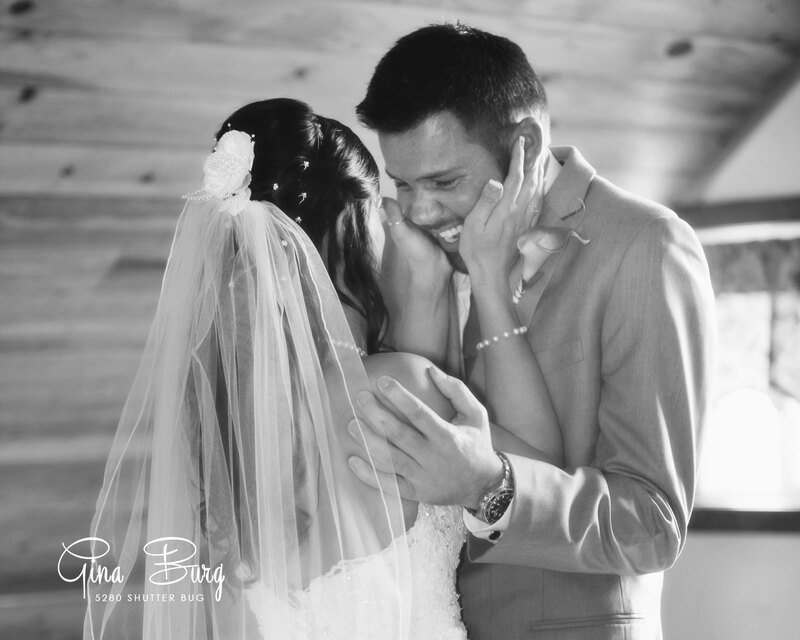 Because of that passion, I have never, ever made it through a wedding without crying tears of joy. Usually it just a couple happy tears, but for me, Kevin and Stacy’s wedding had me wishing I’d packed many more tissues than I had. From the first look and Kevin’s utter amazement at his beautiful bride, to the incredible vows they exchanged during their ceremony, all the way to them cutting a rug on the dance floor during the reception, they had me laughing and crying big weepy tears of joy. These two are an amazing couple and I wish them many, many years of continued happiness and love, so very deeply rooted in their faith. It was a true honor to capture their big day.